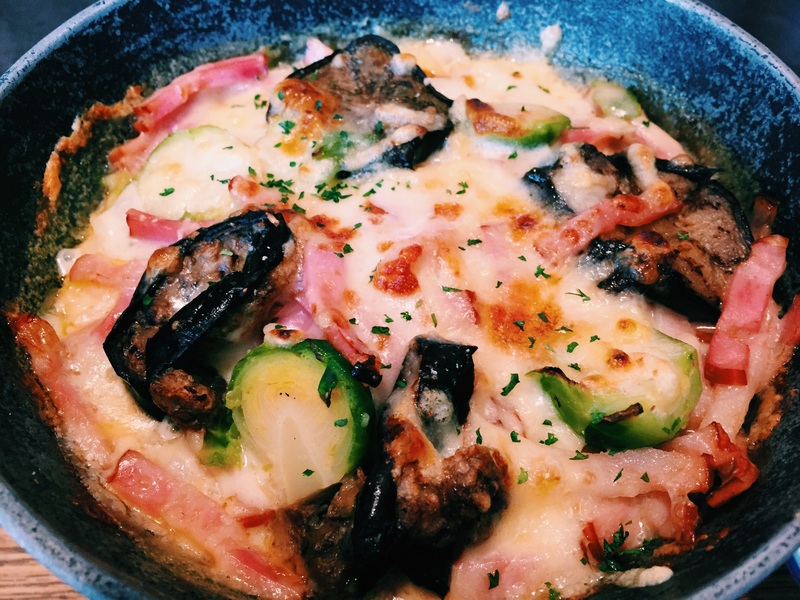 Although it was originally created in France, doria is now found almost exclusively in Japan. It’s basically a rice gratin; rice is either flavoured or topped with other ingredients such as bolognese sauce or sauteed prawns, covered in white sauce and cheese and finally, as if it couldn’t possibly get any better, it’s grilled. 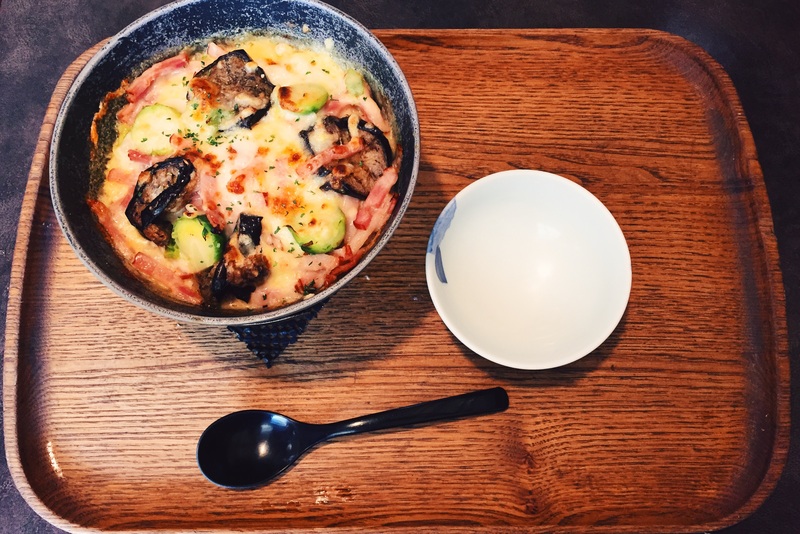 Yesterday, I tried doria for the first time at Kobe Motomachi Doria restaurant at Sanda-Premium Outlets (a ginormous outlet mall with 210 outlet stores!) in Kobe. Our dorias were served bubbling hot in a fonduesque bowl with a small burning fire/candle underneath. Making doria the rice/risotto equivalent of a pasta bake -comfort food at its starchiest.